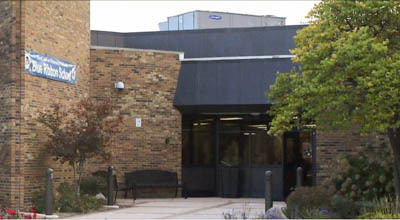 The Board of Education of Butler School District 53 is comprised of seven members elected by its constituents. The Board’s powers and duties include the authority to adopt, enforce, and monitor all policies for the management and governance of the District's two schools as well as to hire the superintendent. Board of Education regular business meetings are generally held on the second Monday of the month unless indicated and Committee of the Whole meetings are held some months on the fourth Monday of the month. 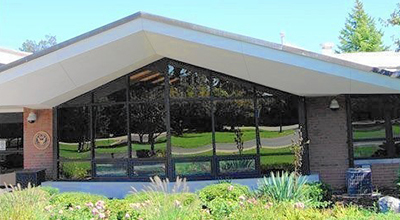 All meetings are held at the District Administrative Center, 2801 York Road, Oak Brook, Illinois 60523. All meetings begin promptly at 6:30pm. Members of the community are invited and encouraged to attend public meetings of the Board of Education. Your presence and involvement gives Board members the advantage of community interest and feedback. Board sessions are recorded and uploaded on the District’s webpage as soon as possible after a regular Board meeting. The School Board welcomes communications from staff members, parents, students, and community members. A specific time is reserved at each meeting for public comments from members of the audience. Although citizens should be aware that the Board will not engage in a question-and-answer exchange, individuals may address the Board at its meetings. To notify the Board of Education of your intent to speak, fill out the paperwork provided at the meeting. For further information, or if you have a detailed question, please contact the Board Secretary at 630-573-2887. During the period reserved for comments, the Board will not hear statements involving cases under litigation, issues that have been scheduled for a public hearing, or complaints regarding individual employees or students. Individuals may submit questions or communications for the School Board’s consideration to the Superintendent. In accordance with the Open Meetings Act and the Oath of Office taken by Board members, individual Board members will not reply to an email on behalf of the entire Board, nor engage in the discussion of District business with a majority of a Board-quorum.